This product update adds even more automation and ease of use to Salesflare, so that you can get even more out of your favorite CRM. Bulk edit contacts & accounts: adding and removing tags, changing custom fields, … it’s all possible! 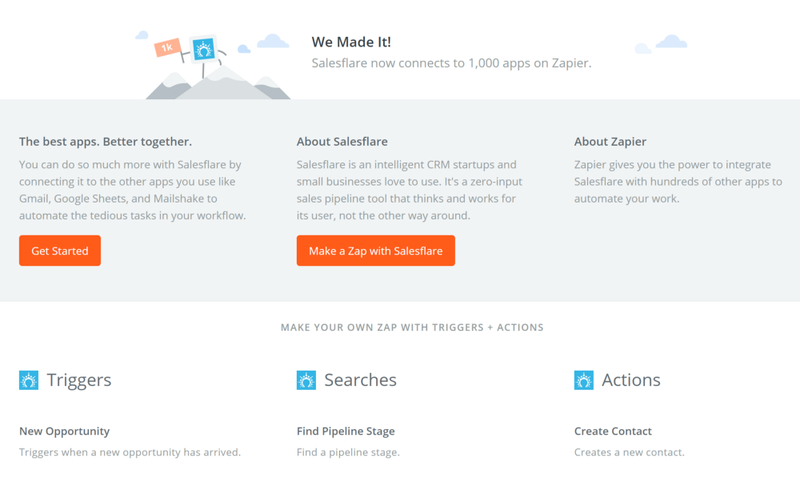 Are you loving Salesflare’s Zapier integration? It got even better! We’re on Google’s G Suite Marketplace! Over the last months, we’ve made steps to integrate even more closely with Gmail, Google Calendar and G Suite in general. As a preferred G Suite Technology Partner, Salesflare has now also been added to the official G Suite Marketplace. Want to give us a bump up? Head to Salesflare’s listing and give us 5 stars. 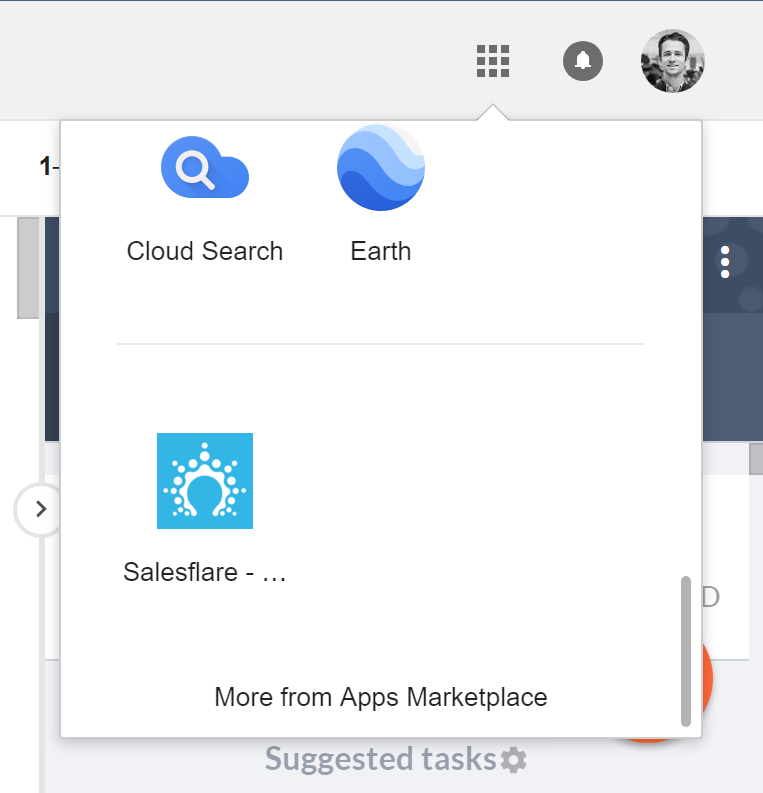 Cool feature: you can now add Salesflare to your Google App Drawer as well! We’ve also introduced a Support Hero system. 🕵 Every day one developer is on standby to help out with technical issues and fix urgent ones, so that technical turnaround is even quicker and more on point.